At Care for your Orchids.com we love Orchids....and we love sharing everything we know about them! We have written step by step photographic guides on How to Care for your Orchids, all created with images of our very own Orchids. We have writen expert advice on Watering Orchids, Temperature, Light, Repotting Orchids, Orchid Fertilizers and more. We have gained our knowledge through 20 years of caring for OUR Orchids. Our Orchid care guides are shown below, and we look forward to helping you Care for your Orchids. Phalaenopsis (Moth orchids) have long lasting blooms and are relatively easy to care for. 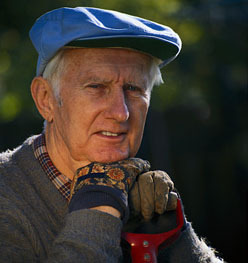 Obtaining the right temperatures, humidity, sunlight and shade are discussed in this care guide. Read the complete guide on the Phalaenopsis Orchids Care page. 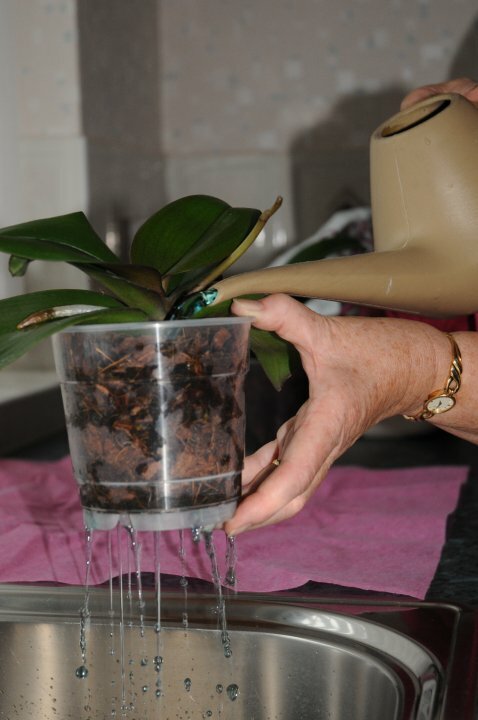 Avoid drowning your orchid with the correct watering and feeding regime in this video and photo care guide. Causes of root rot, bud drop and wilting leaves are discussed. Watch and read the complete guide on the Phalaenopsis Orchids Watering and Feeding page. Determing if you should repot, and when, can be tricky. Advice is given on how to go about repotting, compost quality, and pot choice. Read the complete guide on the Phalaenopsis Orchids Repotting page. Cymbidium are often larger in size to many other orchids, and their care is different to other common orchids. Temparature, lighting, and pest advice is given amongst other expert tips. Read the complete guide on the Cymbidium Orchids Care page. 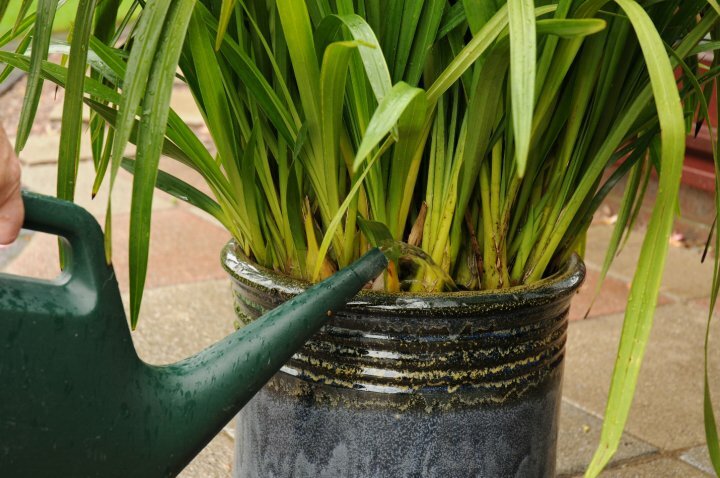 Cymbidium watering and feeding regimes can affect the quality of the orchid blooms. 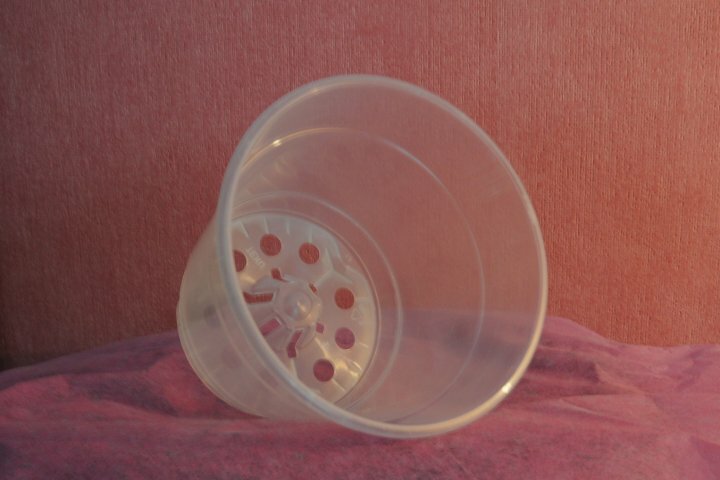 We discuss in detail what has been effective for us. Read the complete guide on the Cymbidium Orchids Watering and Feeding page. 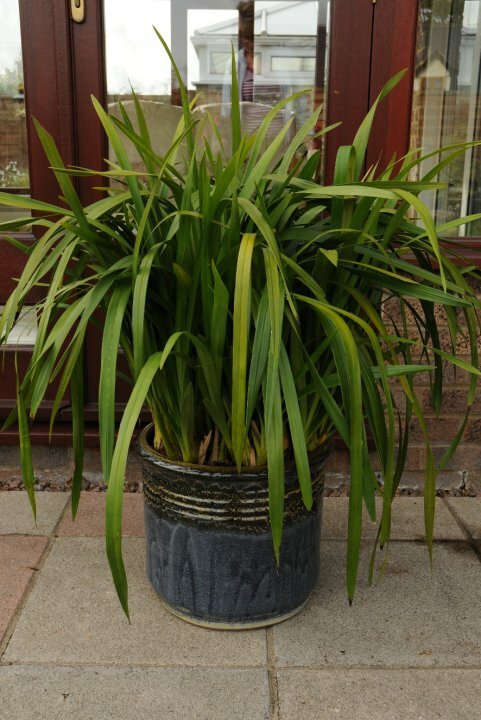 Often large plants, the repotting of Cymbidiums can be straight forward. Advice on pot choice, root care, when to repot, and new growth protection is discussed in this care guide. 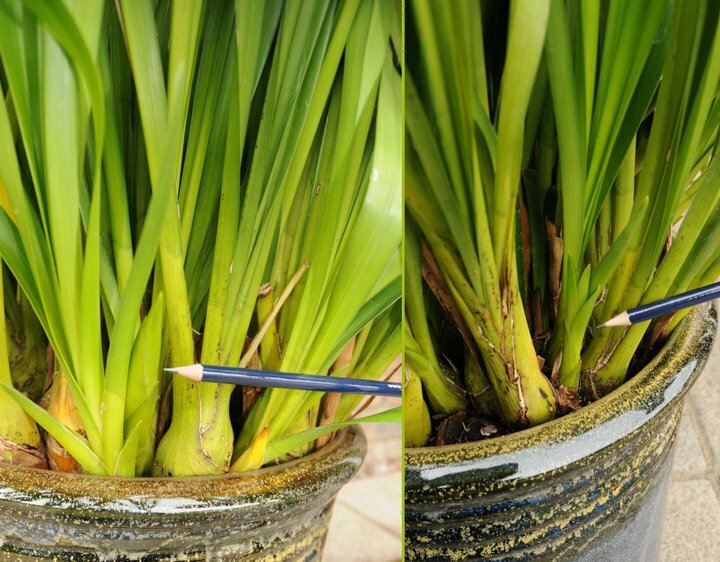 Read the complete guide on the Cymbidium Orchids Repotting page. Available for immediate download. 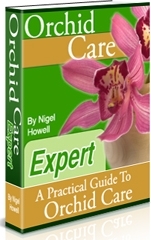 Discover how to avoid mouldy roots, bud and leaf drop, and how to deal with bugs and pests at Orchid Care Expert - A Practical Guide to Orchid Care. Available for immediate download. 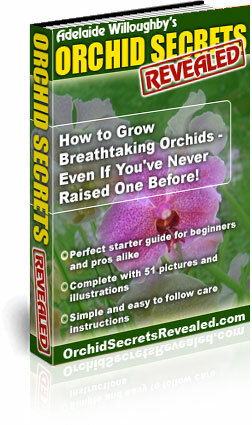 Discover how to maintain healthy roots and leaves, and create longer lasting blooms at Orchid Care Revealed. Available for immediate download. Find out about the correct lighting, temperature, and watering regime for your orchids at Orchid Secrets Revealed. Available for immediate download. 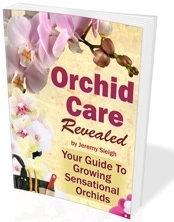 Discover successful orchid fertilizer recipes by John Perez. 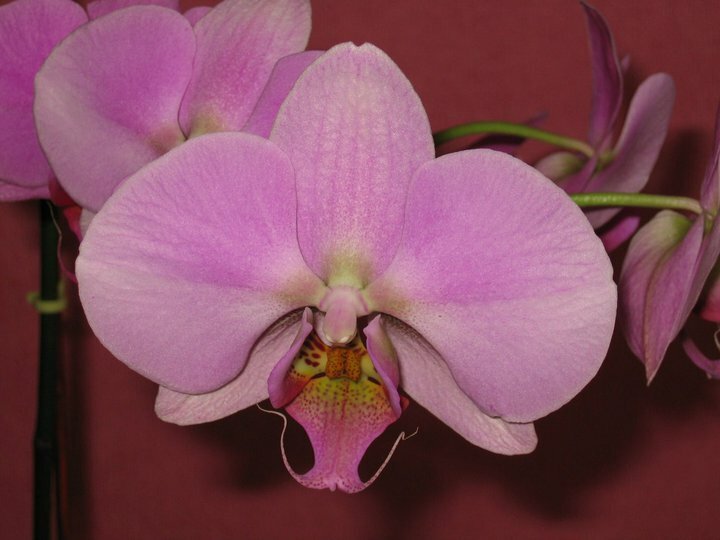 Copyright 2010 CareForYourOrchids.com. All Rights Reserved.